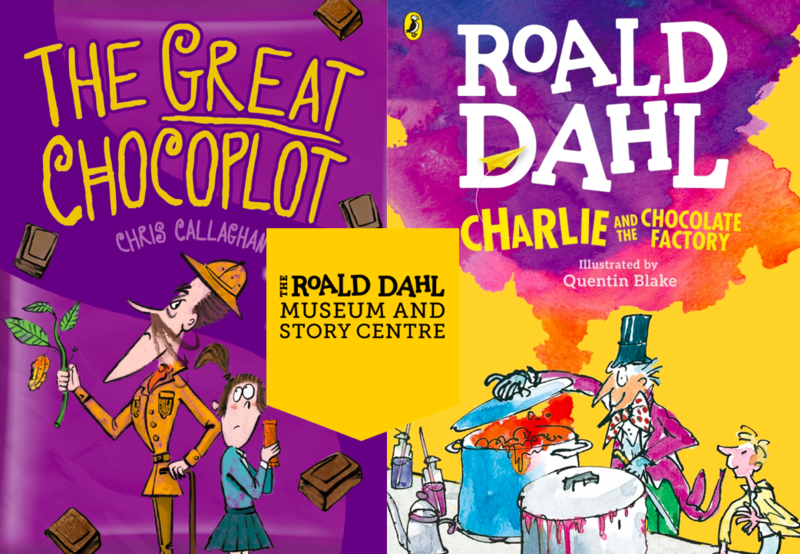 It is my delumptious delight to announce I will be taking part in the Charlie and the Chocolate Factory celebrations at the Roald Dahl Museum this Easter. 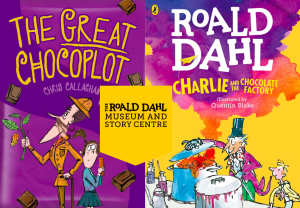 It is a giganticus honour to be able to talk about my chocolatey story in such gloriumptious surroundings – the actual place where Roald Dahl lived!!! I can’t promise any Whipple-Scrumptious Fudgemallow Delights – but I’m sure it’ll be a razztwizzler of a day!